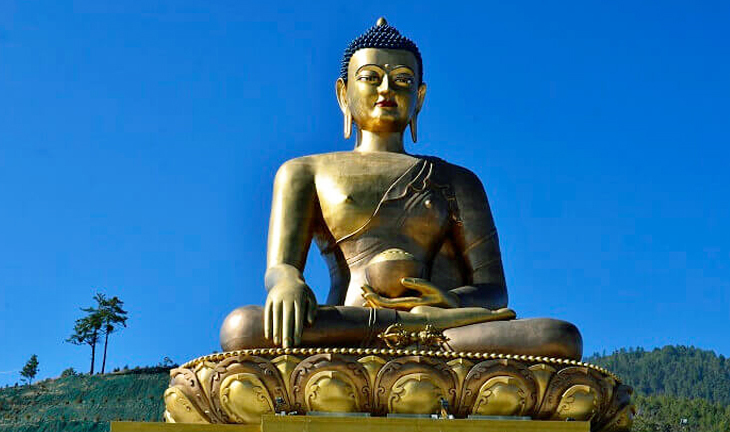 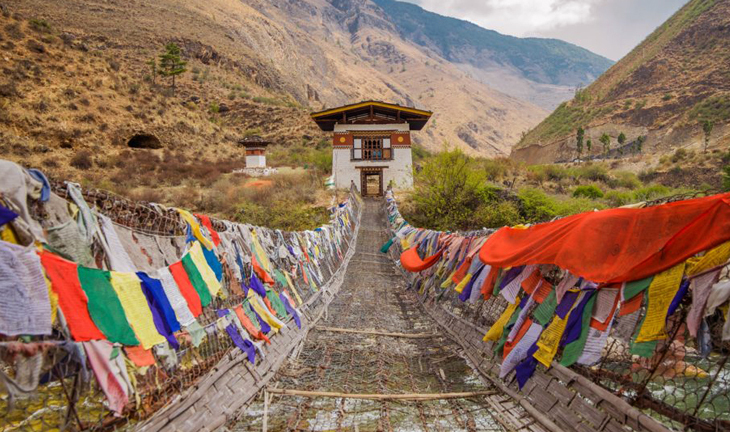 The Kingdom of Bhutan which is also famous as "Land of Dragon" is the world’s only remaining the Buddhist Kingdom. 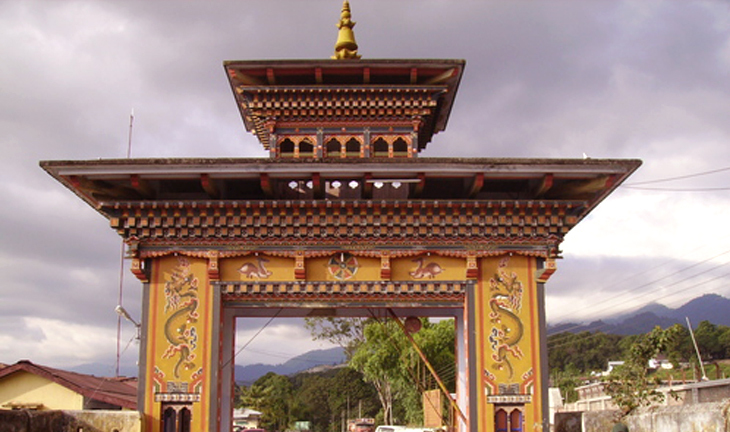 Wedged by the snow-covered Himalayas from one end and China, India, and Nepal from its another end, Bhutan is the most visited destination among the tourist due to its strong sight of cultural and traditional ethics that still binds its Kingdom and succeed in preserving its moral ethics. 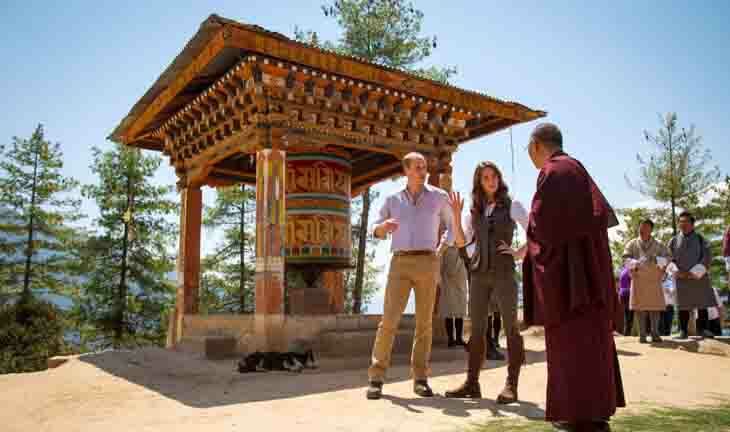 Due to its pristine environment and harmonic sentiments, Bhutan Tour Package is one of the most selling tour packages to witness the real charm of the Dragon land.